For people who want to take part in a worthwhile event but don’t want to enter a race, the Great Midlands Fun Run is a fantastic way to do this. If you haven’t run in a while or are just starting to get into going out for a jog now and again, the prospect of signing up to a marathon can be incredibly daunting. 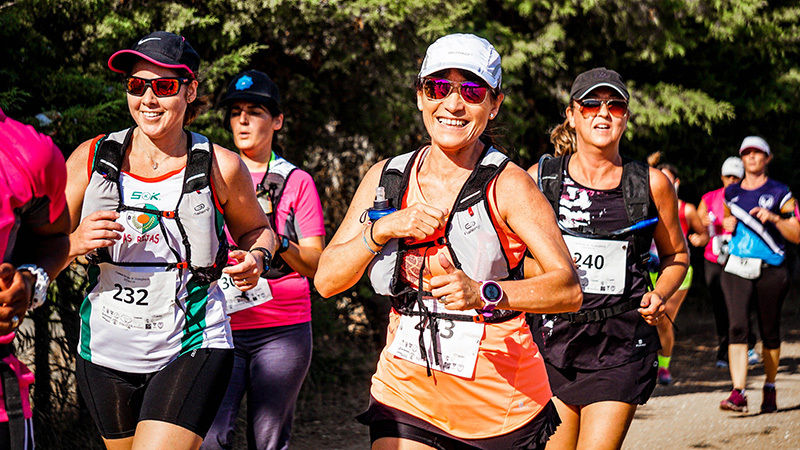 This is why a fun run can act as an entry point into a running event without the pressure of having to complete a full or half marathon without stopping. So, what is it and how do you get started? What is the Great Midlands Fun Run? The Great Midlands Fun Run is now in its 17th year and is located around Sutton Coldfield in the West Midlands. It isn’t a race. Anyone can enter regardless of their age, if they have a disability or aren’t quite in the shape they need to be to enter a half or full marathon. You can dress up in a wacky costume or just wear your usual jogging attire. You don’t even have to ‘run’ the Fun Run as you can walk or jog the route as well. That being said, if you are able to then why not use the Fun Run as a method of boosting your fitness this year? How long is the Great Midlands Fun Run? The fun run is 8.5 miles long around the Royal town of Sutton Coldfield and you can find a map of the route online. 8.5 miles sounds a bit intimidating however remember you don’t need to run the entire length. You can walk or jog the route too. This brings me onto something I touched on above – using the Great Midlands Fun Run to increase your fitness. If you want to run either all or part of the route then you are going to have to do some preparation for it if you aren’t in great shape. Don’t worry because there are many things that you can do to boost your fitness and get prepared for the fun run. Everyone is different so everyone has different needs when it comes to their training routines and how much they can achieve in a timeframe. It isn’t out of the question to be able to train for a 10k run in 8 weeks with the help of a personal trainer. The Great Midlands Fun Run is just over 13km but you can certainly get up to the desired standard in just over a few months. In fact, having a personal trainer also brings you many other benefits as well. You can train for the Sutton Coldfield Fun Run without a personal trainer and the more you exercise the better your performance is going to be on the day. Even though it isn’t a race or a marathon it is still a personal achievement and you will most likely to raising money for a great cause. If you are serious about getting back in shape, boosting your fitness and completing the stress-free fun run in a good time which can springboard you to a whole new level of exercise, get in contact to find out how I can help. Can a personal trainer give nutritional advice?